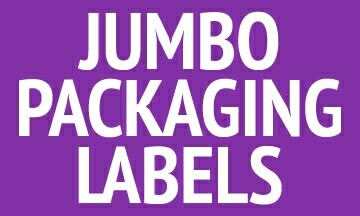 Manufacturing for the Trade only since 1989, we are your label experts. 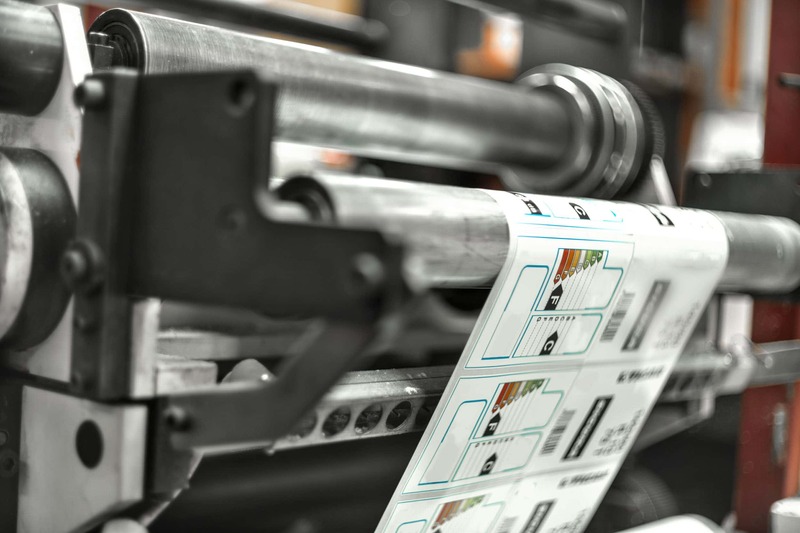 From blanks to prime labels, we will assist you in meeting all of your customer’s labeling needs. To that end, we have a Technical Services Team whose expertise is helping you to know the questions to ask and then working with you to formulate a solution based on that knowledge. 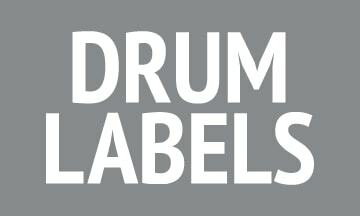 Drum labels require a different approach than most other label types due to the challenging array of factors affecting them. 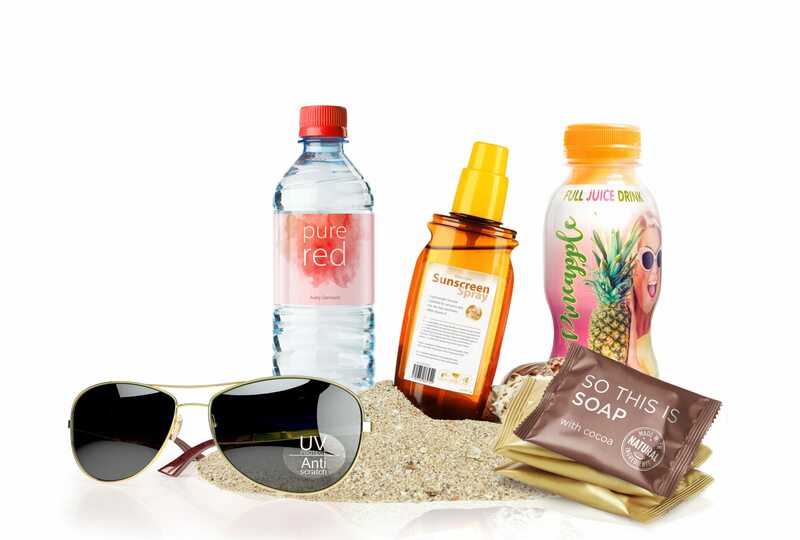 Jumbo Packaging Labels are just the ticket for large or bulky items that are, despite their size, sold in a package, box or carton. 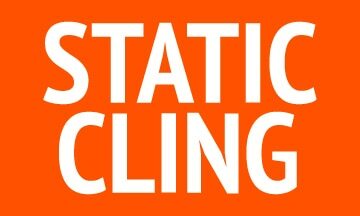 Static cling labels are made of a flexible vinyl, making them easy to apply to most smooth, clean, nonporous surfaces without leaving a sticky, adhesive residue. 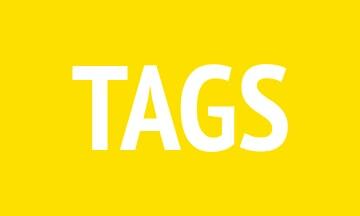 Tags have tremendous application possibilities where standard labeling is not workable or appropriate. 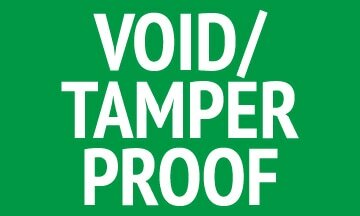 Tamper evident and void security labels are most often used to detect tampering of containers and access points. 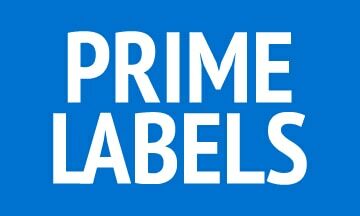 Prime labels are labels appearing on a product providing identification, information and branding. 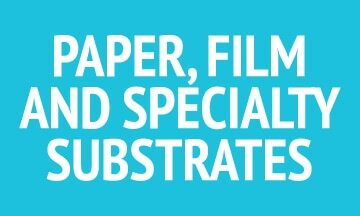 We offer the highest quality and affordably priced specialty substrates, papers and films. 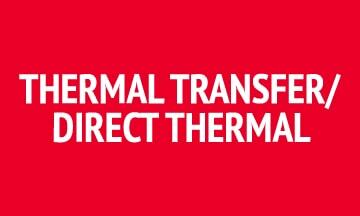 Both direct thermal labels and thermal transfer labels are products of the two thermal printing methods; direct thermal and thermal transfer. 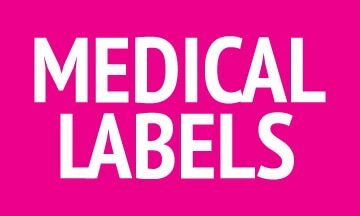 Medical labels aid the medical profession in identifying very precise information in an accurate, accessible, organized and immediate manner.